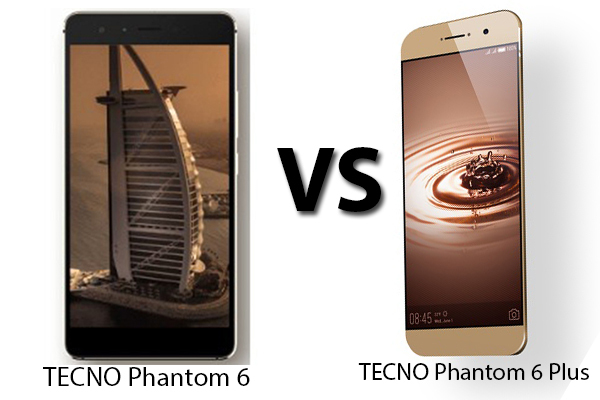 The Tecno phantom 6 and phantom 6 plus come with incredible feature ranging from camera beauty, storage and long lasting battery. FRP lock has been around since the release of android 5.1 security patch. i will not to say much about FRP lock because this tutorial is not meant for that. One unique aspect of this frp bypass tutorial is that it require no pc or flashing box. To bypass FRP on tecno Phantom 6 and 6 plus devices without your PC or any box software, you just need your the phone and some applications. Download or copy the following apk files to your own Android phone and make ensure you have Xender installed on your device. Turn on the FRP locked Tecno Phantom 6 or 6 Plus and switch on the Hotspot on your Android device. Type about any characters e.g aseytrfand then press and hold the letters. Select Assist from the options. Google App should now launch. Now in Settings menu, go to Security> Unknown sources and turn it on. The back button has been disabled, so you won’t be able to go back to Settings. Now just restart your device by pressing the power key and then sliding up to restart it. When the device turns on, continue from Step 1 to 6. 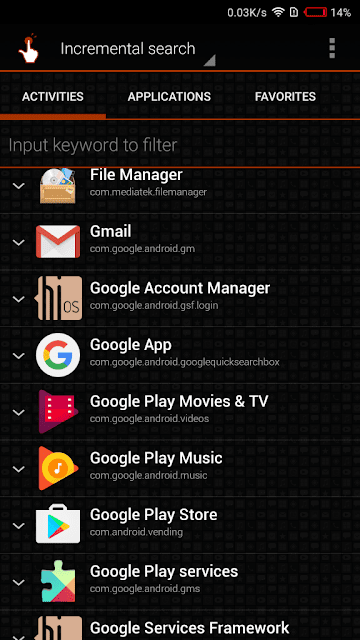 Now type Xender and select Xender App icon from the list of results. Restart your device and then open the Xender app using the steps above. Open Xender on your device, create the connection and connect the Tecno Phantom to yours. Install QuickShortcutMaker and click OPEN. 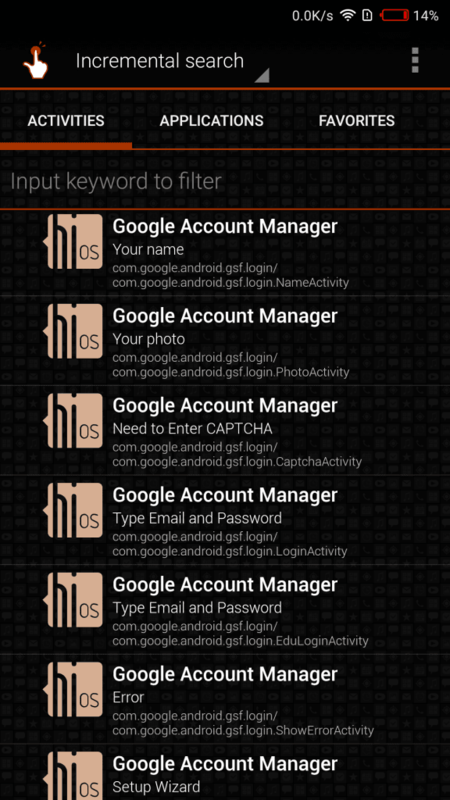 Search Google Account Manager and tap to expand it. Now enter a working Google email and it’s password, then sign in. If the information is valid, you will be signed in and then returned to QuickShortcutMaker. Restart your Tecno Phantom 6 and FRP has been bypassed. You can also use this method on other MTK devices, but I just tested it on a Tecno Phantom 6 without using my PC or any third party software. You can apply this on devices with bad USB ports or some other issues.